From Washington state’s Hoh Valley to the Kalahari Desert — shh! Inside the cones of volcanoes on Hawaii’s Big Island, scientists have actually measured zero sound levels. But that’s on a windless day when no helicopters are flying. 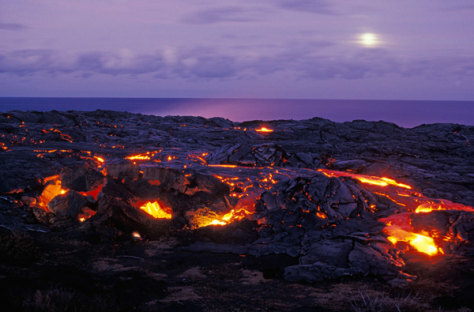 Instead, head to the Holei Sea Arch and go inland across the old lava. Listen to the earth form itself anew in hisses and cracks.